This COSHH Training Course (Understanding) will educate the learners with the knowledge of the potential health risks at work around hazardous substances. They will learn how to perform a COSHH risk assessment that highlights theses risks and how to work safely. 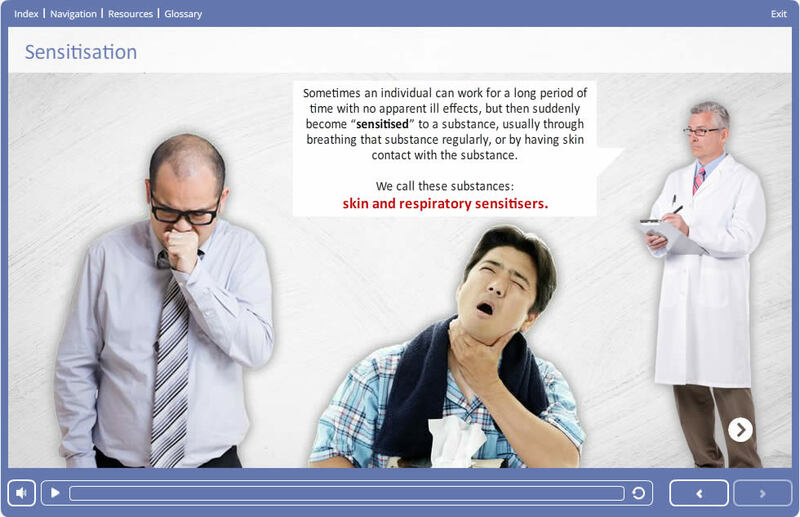 In any workplace, there may be substances used in production which could cause long or short term sickness or injury. The COSHH Regulations 2002 require each company to analyse those potentially hazardous substances in use. However, not all substances are obvioussly hazardous, for example, bar tenders who frequently slice lemon or limes may develop dermititis, or cleaners can be effected by strong cleaning chemicals. This COSHH training will enable those responsible, to write their own risk assessment and will help employees understand the importance of control measures which may be put in place. Who is this COSHH Training Course for? This course is for anyone who needs to produce a COSHH risk assessment in their place of work. 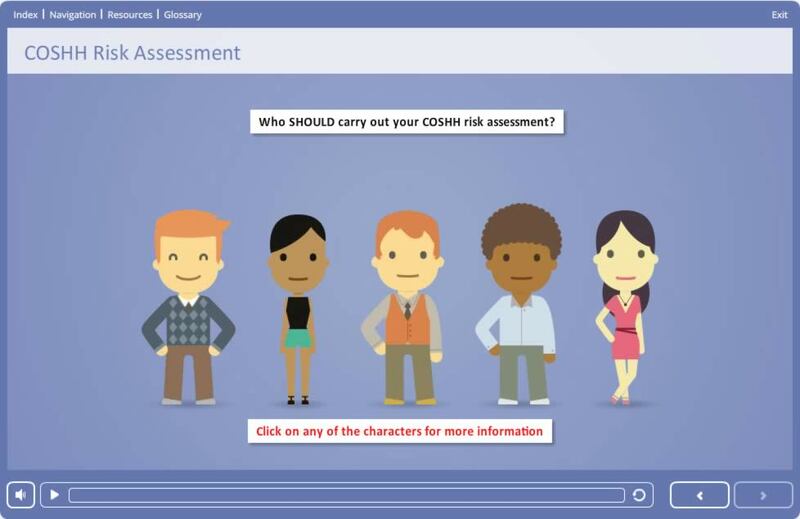 The aim of this online COSHH training course is to give anyone who needs to carry out a COSHH risk assessment, the required level of knowledge necessary to produce an effective document. It is designed to give a good level of understanding about the potential dangers of being exposed to certain substances, both through short term exposure and over time that maybe a hazard by posing a risk to health. The online assessment for the course consists of 30 multiple choice questions. In order to be successful, candidates must achieve a 75% pass mark (23 or above) to obtain the certificate. On successful completion of the online COSHH assessment, the candidate will be able to print/save their COSHH certificate. In addition to this, an email is sent to the candidate containing a link to the certificate.